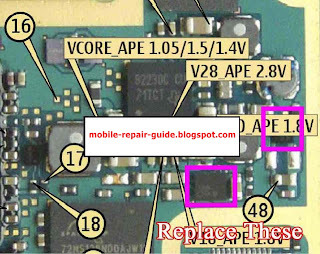 LED problem on Nokia N82 display usually caused by damaged LED driver, the location of the drivers shown by the picture below. 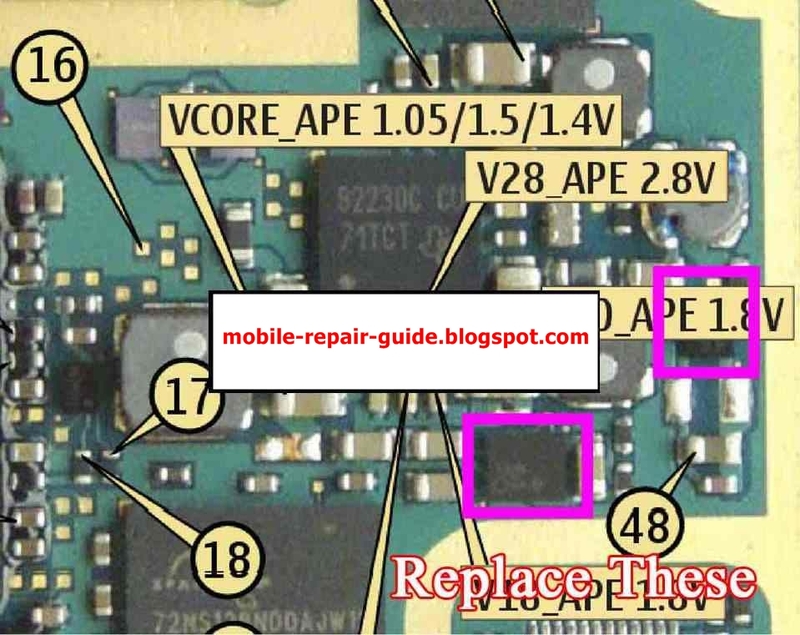 Try to reheat that parts, if not working, you can replace them. Here is the picture guide for you.